supplements for malnourished children The plant was called moringa. protection, and the immune system. prepare the plant for consumption. 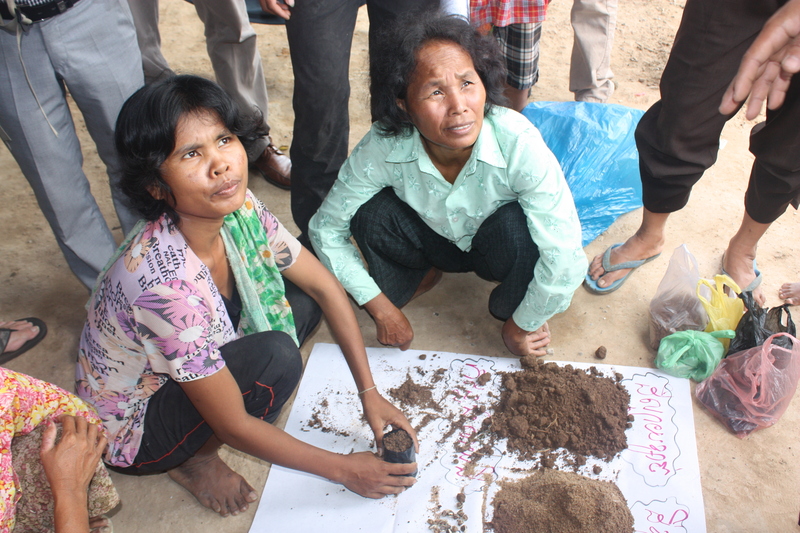 may seem insignificant in the face of the vast injustice in Cambodia. making a steady income, feeling healthier and happier. Why are we riding for school kits and school fees in Malawi? 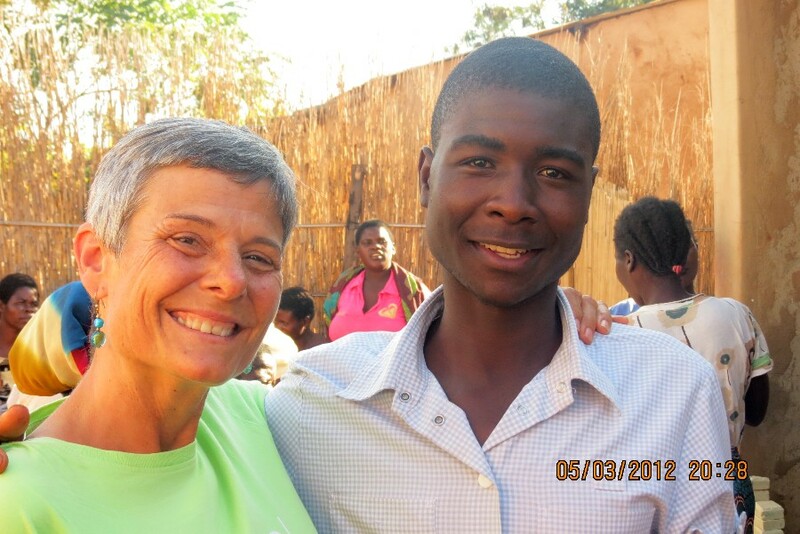 Roberta Nagel, one of the original Women Who Stand members has been in Malawi this past year, volunteering with World Relief. She sent us this story about a young man named Laison she met. Why Malawi – Why Now? The necessity for this type of assistance is evident everywhere. In my day to day life, I hear more about families who can’t afford the “luxury” of paying school fees for their children, than any other single need. I hear frequent stories of children who have actually completed their secondary education, but whose families do not have the money for them to “sit” the exams – less than $30, so they never receive their high school certificates! In a country which is consistently listed among the “top 5″ in terms of neediest countries (lowest income per capita) and has just been hit hard by the devaluation of their currency, the issues of food, clean water and housing are seriously challenged, which leaves the ability to pay for school fees/supplies next to impossible. When I met 21 year old Laison, he was sitting in the back of a pre-school with a tattered, cover-less book in his hands. When the young children went out to play, I approached him, curious as to why he was there, amongst 3-6 year olds. In our conversation, I asked him if he liked to read, at which he lit up like Christmas and then shyly, began to read to me from the book (in English). I almost wept – then I found out his story: Laison had to drop out of school when his grandmother, Annie, was no longer able to pay school fees for him. Upon the death of two of her children from HIV/AIDS, she found herself caring for 5 children from the two families. Since Laison was the oldest, he had to leave school to work and help his grandmother support them all. This was particularly distressing to Annie, as Laison had been a top student and had a passion for learning which he had to give up. So at the age of 21, Laison had still not completed high school. When I inquired about school fees, I was shocked to learn that for only about $60 a year, I could help this bright, eager young student, finish his studies. Laison has been enrolled in a local secondary school where he is currently a junior, and WILL finish his education – AND sit his exams! Such a simple thing – such a HUGE impact. There are thousands of Laisons throughout Malawi – who, but for a few bucks, are tending gardens and washing clothes instead of attending school. Can you imagine? Half of the funds raised for RIDE/365 will go to school kits and school fees for vulnerable children like Laison. Go to www.worldrelief.org/ride365 to join us in supporting vulnerable children like Laison. A 365 mile bike ride is not something you can undertake alone. 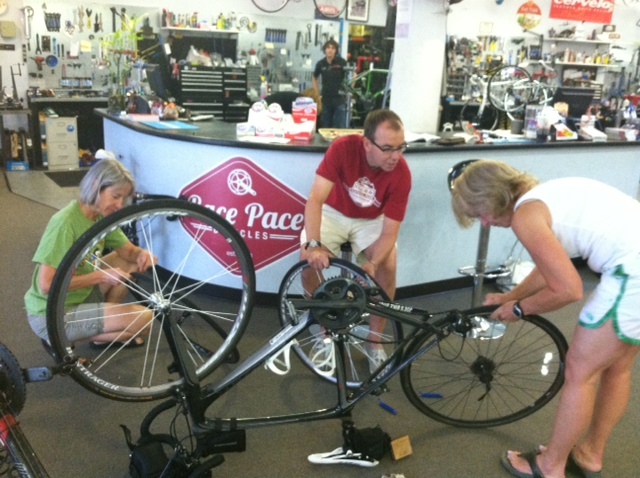 Women Who Stand would like to extend a huge “Thank You” to Race Pace (www.racepacebicycles.com), one of our ride sponsors. They are providing amazing pre-ride support in the way of bike repair classes, bike fittings, bike tune-ups, yoga lessons for riders, nutritional tips, and discounts on merchandise. Also, for the ride itself, they are sending us with equipment and tools for any kind of repair we might need. 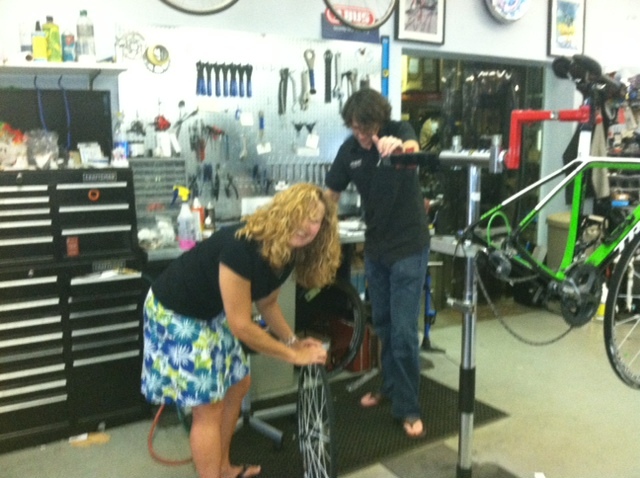 This past Sunday evening, some of the riders attended the first of two bike repair classes. Nik & Spencer from Race Pace taught the riders how to fix a flat tire and each rider was able to practice changing their tubes. They were also led the group through some yoga stretches which will help keep riders limber after a long ride. Finally, they shared thoughts on keeping adequately fed and hydrated on the ride. 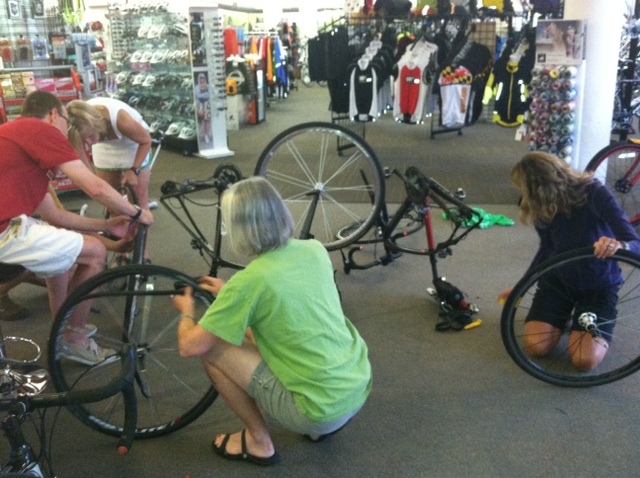 Esther Frey (green), Debbie Foreman (white) and Allison Gerbereux (blue) learning how to fix a flat tire. Esther Frey and Debbie Foreman changing their tubes with the help of Mark Vaselkiv. Beth Behrle working on her tire. Thanks again Race Pace. You guys are awesome! 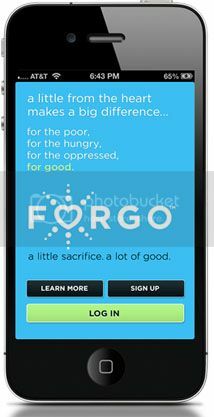 To learn more about Ride/365, visit our website at www.worldrelief.org/ride365.